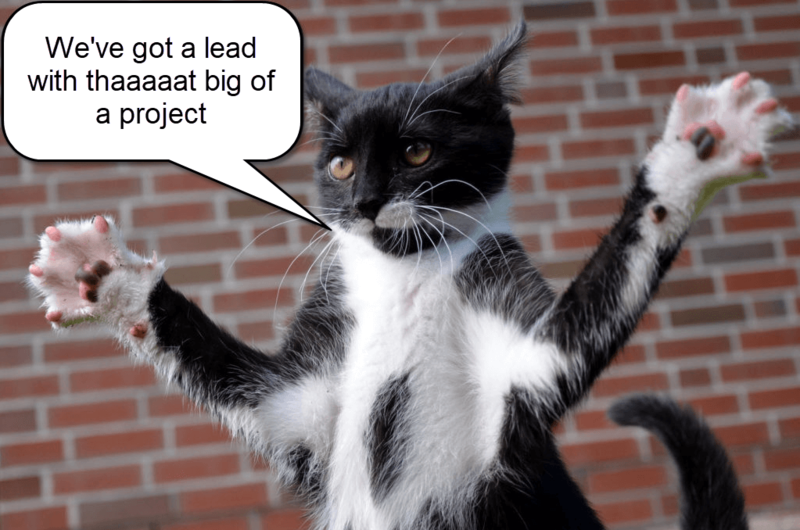 Many SaaS companies are confronted with the question of how to get leads. Unfortunately, there are no one-size-fits-all solutions here, only sweat, tears, and experiments. 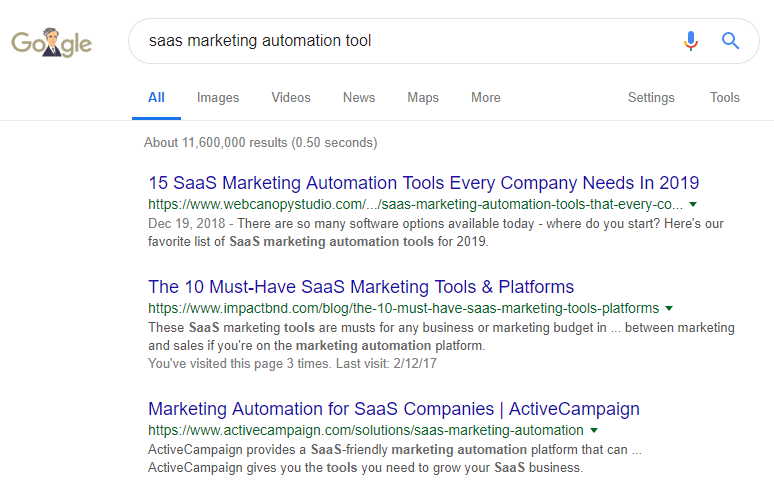 You shouldn’t begin injecting significant amounts of money into PPC or SEO before you have a saas marketing strategy (an action plan). Creating it is not easy, but it can save thousands of dollars and many months of hard work. What Is a Discovery Plan? Example 1. After working through the action plan, the client came to the conclusion that at the current stage he could not afford content marketing. 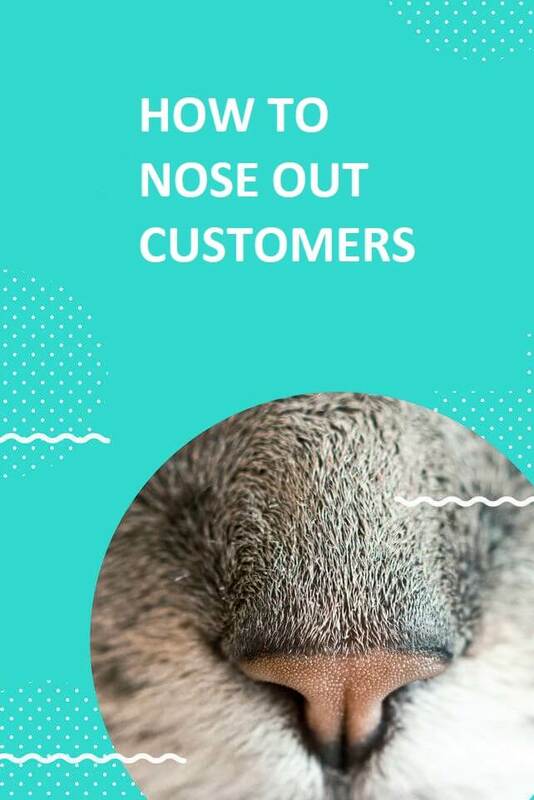 Result: The world lost one more blog with articles like “Why you need our SaaS tool,” but the client saved money – and his nerves. Example 2. After working through the action plan, the client found a good topic within the framework of the existing team’s competencies. Result: The client’s team created a landing page for it, started advertising, and began to get a couple of hot leads a month at great prices. A Discovery Plan is a document where a high-level online marketing strategy turns into low-level concrete actions (down to individual tasks), taking into account the specifics of a particular company. We communicate a lot with founders and those responsible for marketing in SaaS companies and often see two problems. Problem 1. There is a high-level strategy, but it can barely be called a strategy. In 90% of these cases, nothing can be born of such a strategy except for a pile of dismal meetings, and then everything quietly drops. Problem 2. There are some specific tasks that come from nowhere and lead to nowhere. What, how, why? Who knows? 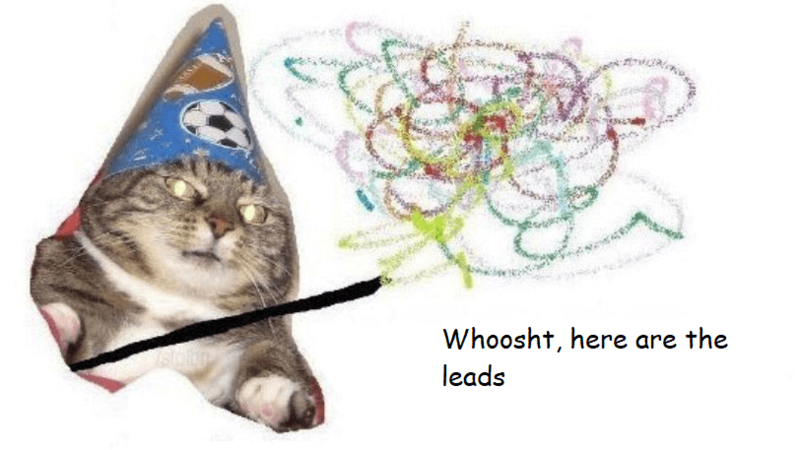 The company suddenly came up with ideas, almost concrete tasks in Jira, and then everyone is surprised that this article did not bring a tsunami of leads to the sales department. The first steps to take for each channel. These are specific tasks that can be created in a task management tool and tied to specific duty-holders. You need it to align goals and capabilities as well as to identify specific steps. The closest analog (with a stretch) can be considered technical specifications or estimates for development. The technology that you want to promote. Searching for new niches is a separate task. It depends on technology and which competitors you will study. (Desirable, but not required) Marketing budget. If it is known, it may speed up preparation of the plan. 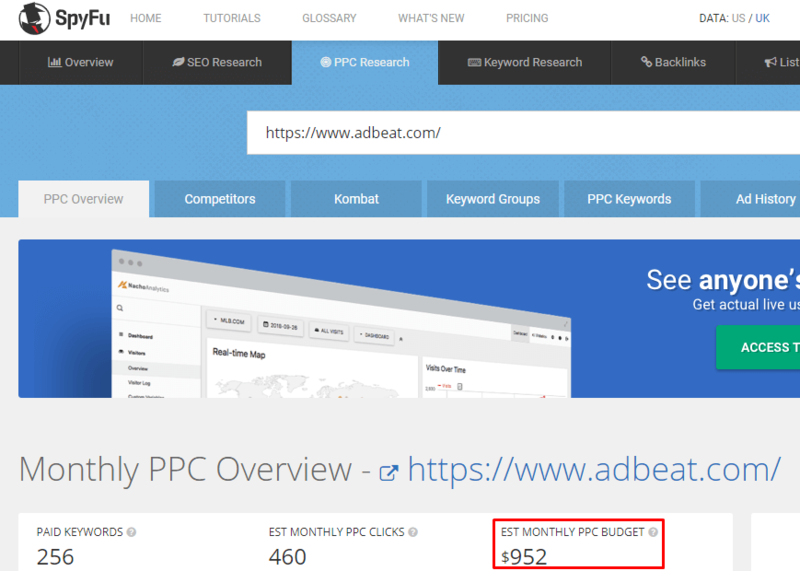 For example, if you see that at the current stage you can’t invest in PPC, there is no point in delving into additional analyses about it. On the other hand, sometimes you can dig out quite promising topics, for which budget can be found. In terms of demand, there are also two approaches. – Rely on demand that has not yet been explicitly expressed. 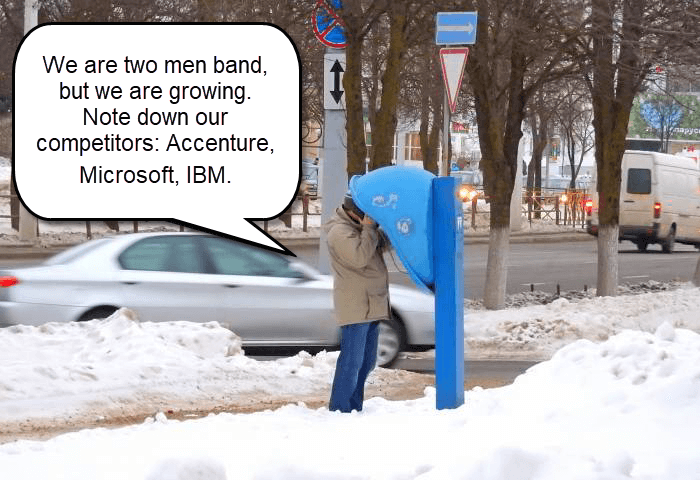 Here we are hunting for potential customers who are about to mature, but they are not looking for a specific SaaS solution, just thinking about it. For example, posting an article on some profile resources. After making these decisions, it is possible to proceed. At this stage, you study how competitors catch potential customers at low sales funnel levels (more or less warm leads). We have noticed that many companies do not quite correctly identify their competitors in the digital marketing field. These are not always the companies that provide the same services or products at similar prices. For example, from the point of view of digital marketing, it makes no sense to analyze competitors who receive all orders via onsite sales. So how do you find your competitors? Go through a proxy or VPN to the desired region in which you want to search. For example, the US. Enter the query and see who is in the first position in the organic search results (keeping in mind that the first page of Google may often be occupied by directories). Add them to the Google Docs table. Since the results may differ in different regions (for example, in New York and San Francisco), it makes sense to use proxies in different cities and look at the results. Companies that are at the top of the results for different cities (especially if they do not have offices there) should be of particular interest. This means that such companies have very seriously invested in promotion, so we will have what to swipe from them. Ideally, you should collect a dozen competitors using this method. 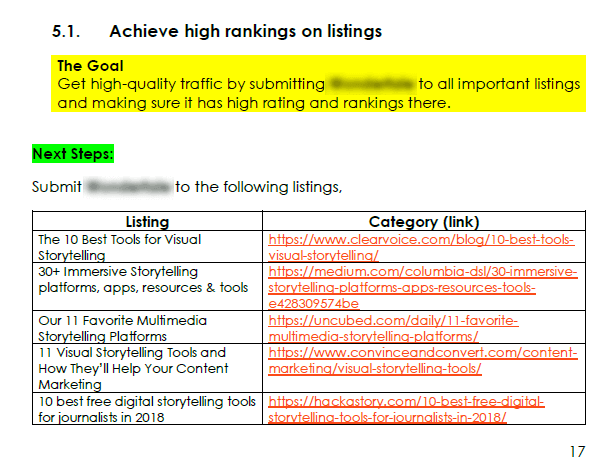 The steps here are almost completely the same as above, but instead of organic results, you look at the paid search results. Copy the domains where the advertisements lead to our table. 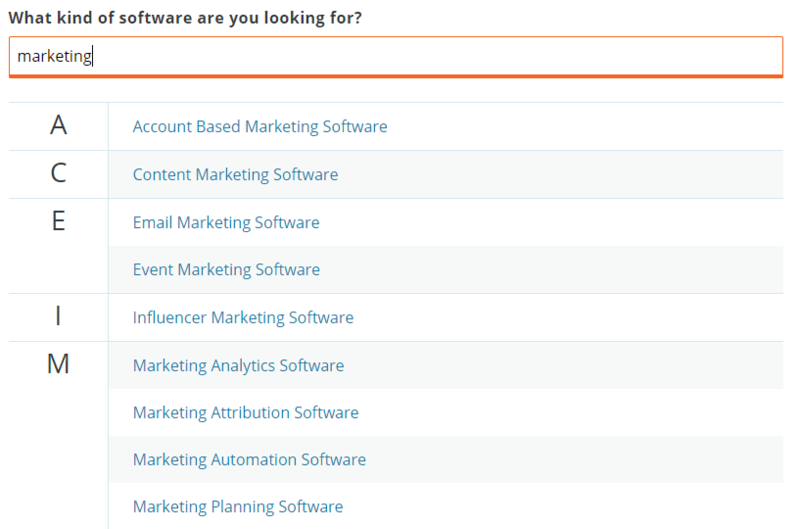 For example, if you offer SaaS marketing solutions, choose your type of software from the list. Look first at all companies that sponsored their products there. Why are such companies primarily interesting? Because they spend real money. To understand whether a company has bought a sponsorship is very simple – sort sponsored profiles first. As a result, after using all three methods, there should be at least 10-20 companies. Continue to work with them. 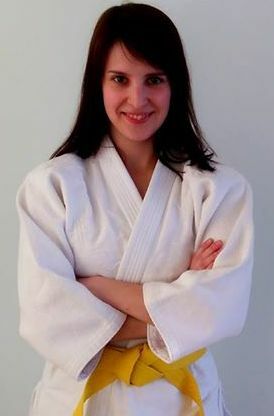 Now that you have a list of competitors, you need to collect information for further analysis. Figure out how much and what competitors spend money on. 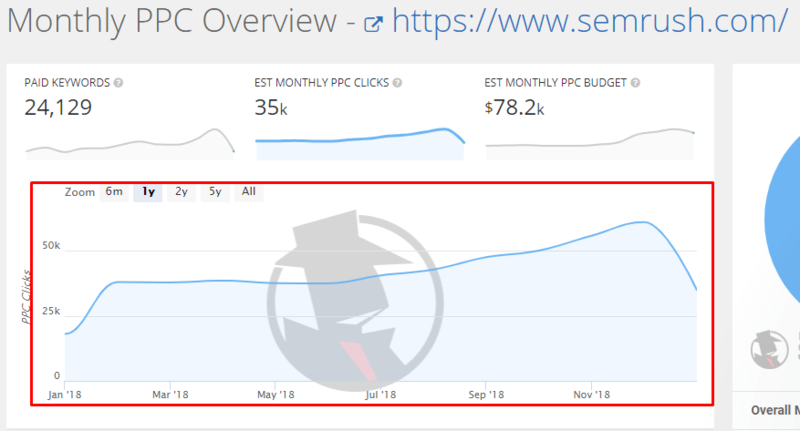 In our experience, SemRush and SpyFu are best for analyzing paid traffic. They provide more information, and their budget data seems more adequate, although it is far from 100% accurate. Enter a competitor’s address into each of the services. See what advertising budget is predicted by each service. Everything is simple – look at monthly budgets and put them in a table. Competitors who steadily invest in advertising are of the highest interest. The data on the “experimenters” who decided to try to run the ads for a few months is of less value. In your table, create a separate sheet for each of the competitors. On this sheet, you add data from each service. Then delete duplicates. 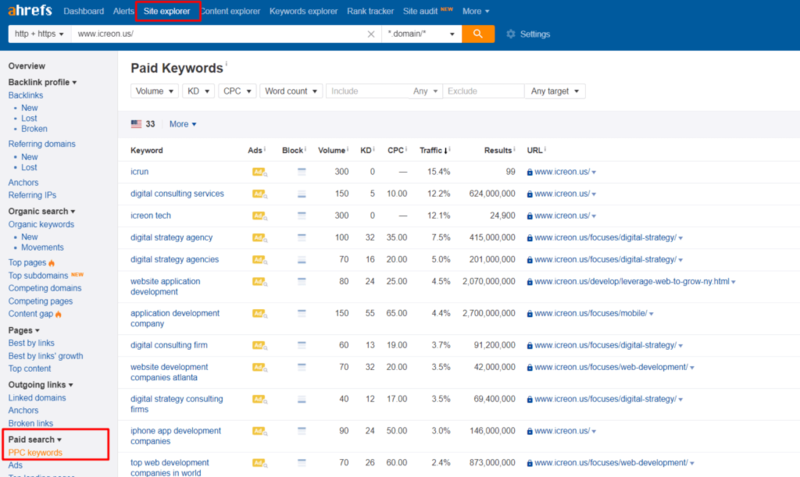 As a result, you get the complete list of keywords that competitors use. 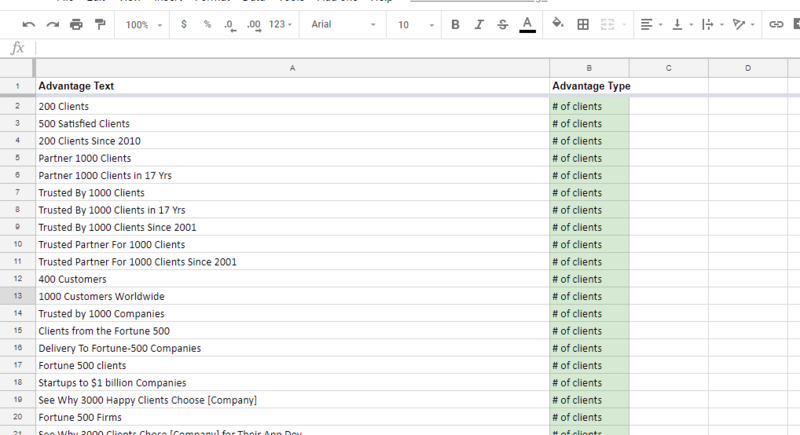 Also, it may be good to create one summary sheet for putting all the keywords from all competitors. Then select duplicate values. 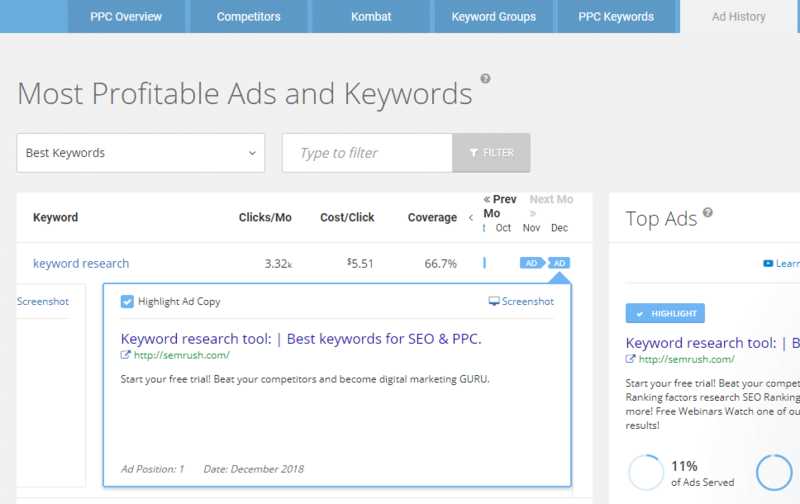 Thus, you get a list of keywords that are of interest for at least two competitors. You need to take a closer look at these keywords. Ad texts are the quintessence of competitive advantage as companies see them. You can use this data to make your ads and texts on the website faster, higher, and stronger. One additional step: parse ads to separate lines with benefits. Usually, each ad is a pair of sentences. We propose that you split these ads into separate sentences so it is easier to analyze them later. 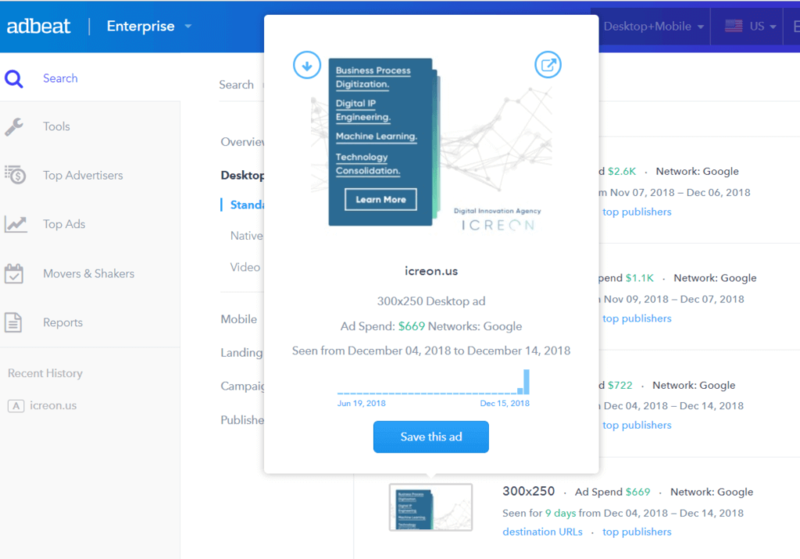 Many SaaS companies do not use banner advertising (except, perhaps, for remarketing), and we can not say that it’s a pity. Banners are a very sophisticated tool for promoting B2B services. Nevertheless, it would be nice to see what is going on there regarding competitors. To do this, you can use the service Adbeat. In the next part, we will talk about how to analyze the sites and blogs of competitors, as well as sites that link to competitors. * The article was edited by Roman Davydov.